A good design isn’t just about using CYMK colors, high-quality images, and vectors. A good design is a combination of these elements plus the best textures. There aren’t as many good textures as colors today, probably because color designers aren’t always so good in texture design. However, here is still a better collection that you can use for your personal and business designs. 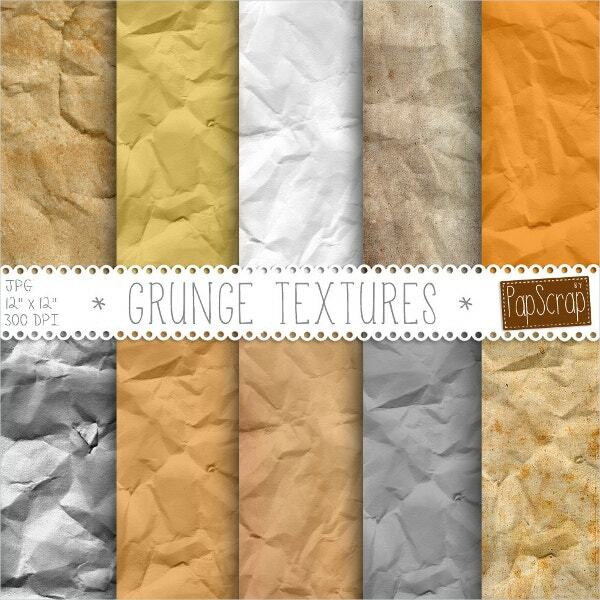 The following is a list of the top Grunge textures that you can download and use on your next design project. If you are looking for a perfect template that you can download and use for your web project, use this template. It is not just easy to resize, it also looks great. So it should make a good background image for your web project. 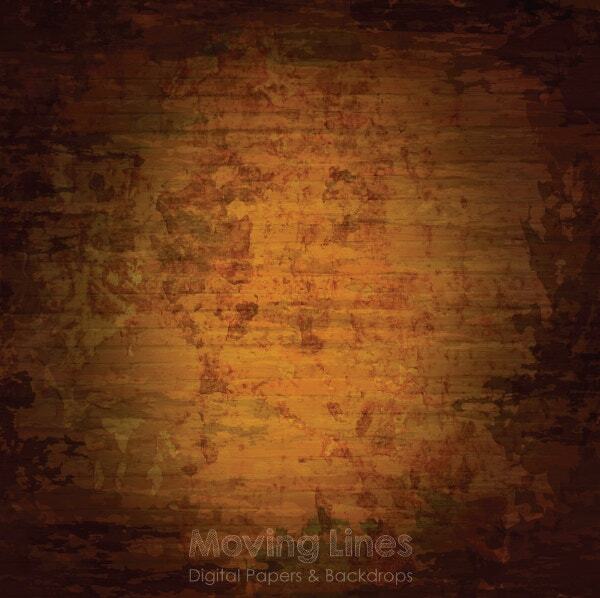 Your digital artwork can be boring without texture and commercial Free fonts. 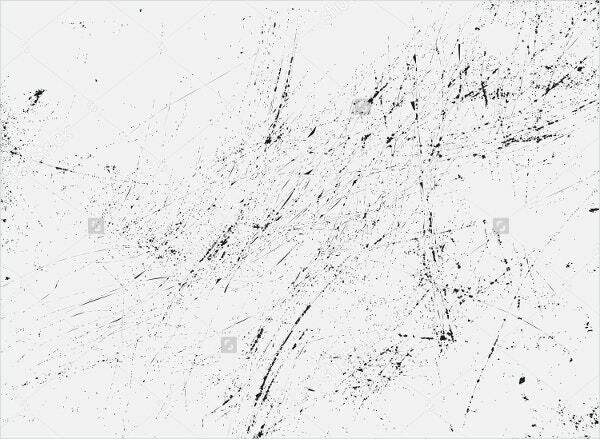 However, you can use these textures to add life to your digital artwork without worrying about the quality of the template. 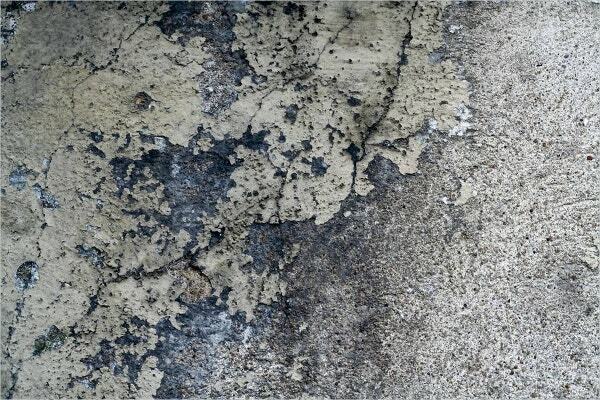 Are you looking for perfect textures that can help you add color to your digital projects? 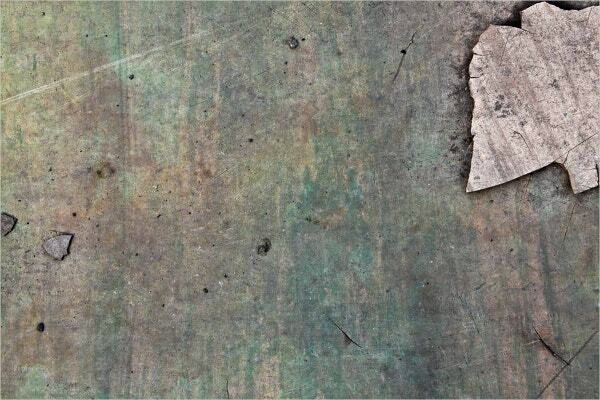 You can use the Grunge paper texture. 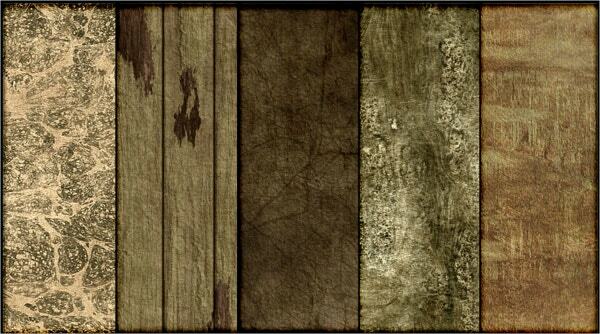 Grunge Paper Texture is a high-quality image file that will help you to add life to your project. Whether you are doing a small project that needs less work or a big project that needs a combination of colors and textures, you will find this texture useful for the job. It is colorful and resizable. 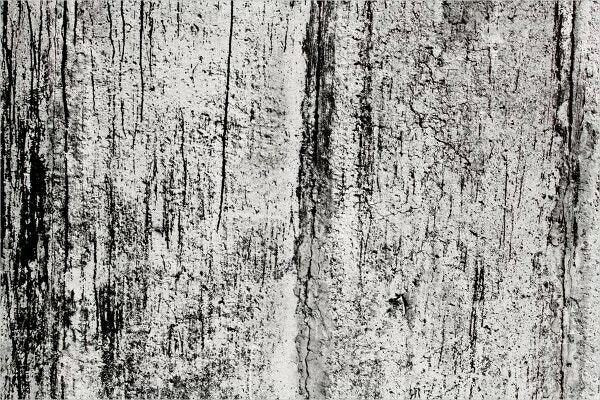 Rusty Grunge texture is a powerful texture that you can use as a background image for your next digital project. You can also download the template and use it as a wallpaper image for your computer desktop background. 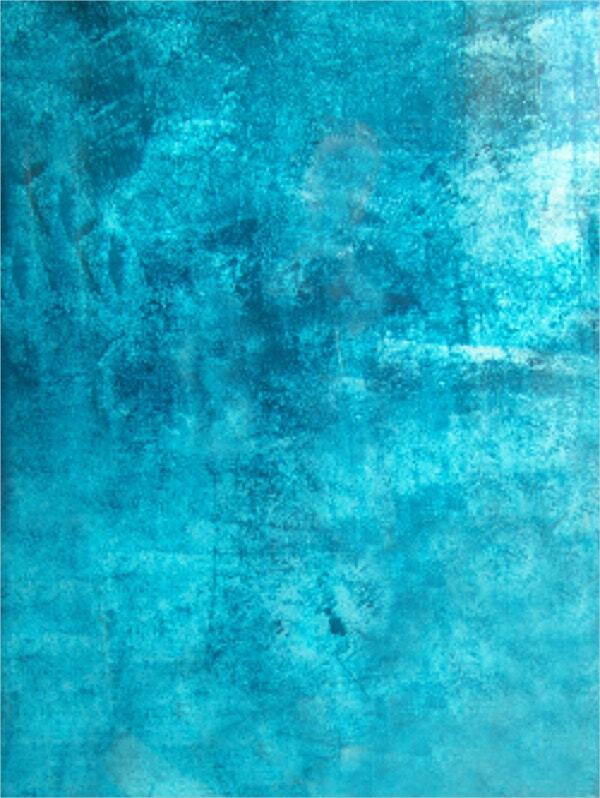 The Blue Grunge Texture is a better option for those who can’t work with any other color but blue. It is a perfect mix of bluish colors, so this should work best for you. This texture is great for mobile phone wallpapers. 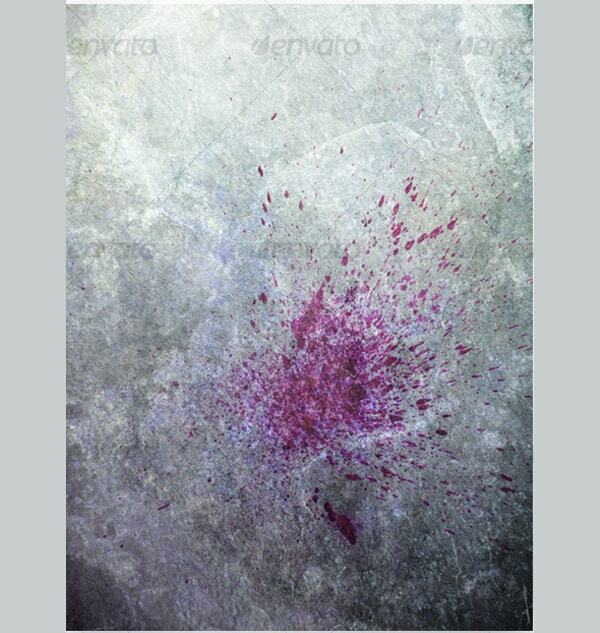 You can also use it as a wallpaper on those apps that accept images and textures as wallpaper. It is a good background image for your desktop computer as well. 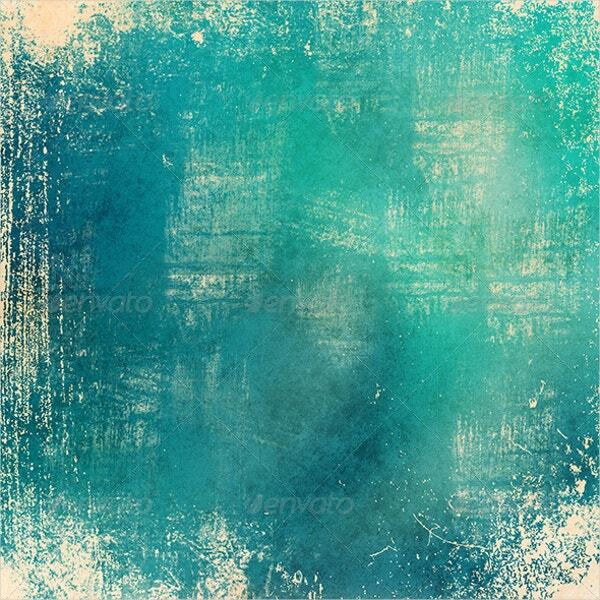 Blue Grunge texture is a popular texture for all your web, art, and design projects. You can stretch the image and it will fit on the width and height you specify without losing its actual quality. 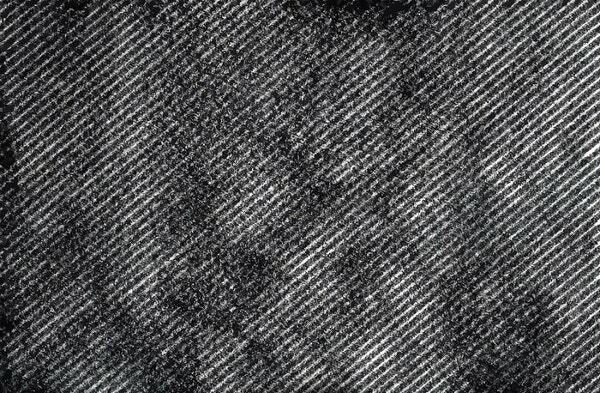 There aren’t many natural textures today, but this one should work just fine for you. 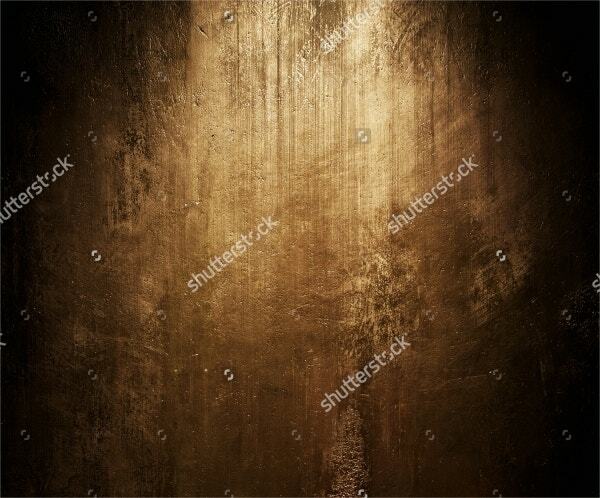 It is a perfect choice for those who are looking for the best background textures or those looking for some cool wallpapers. The rubber texture is a friendly, good-looking texture that you can use for your next web project. You can edit the file in Adobe Photoshop, although it would be a great idea if you use the template as it is. 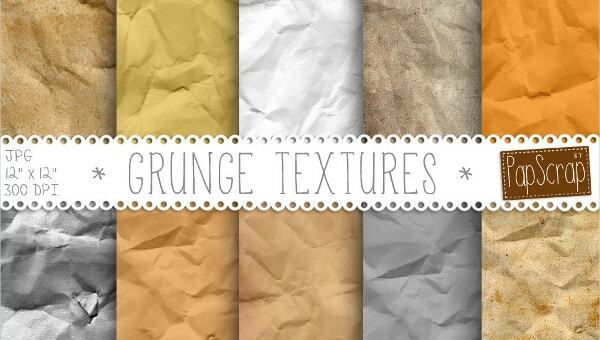 The whitewash grunge texture is perfect for those who are looking for white-like background images. You can save the image in the JPEG file format and use it for your website projects. 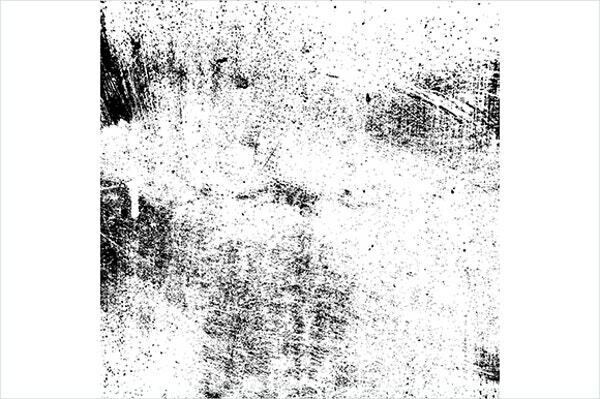 This is a high-quality texture designed using a blend of several grunges. 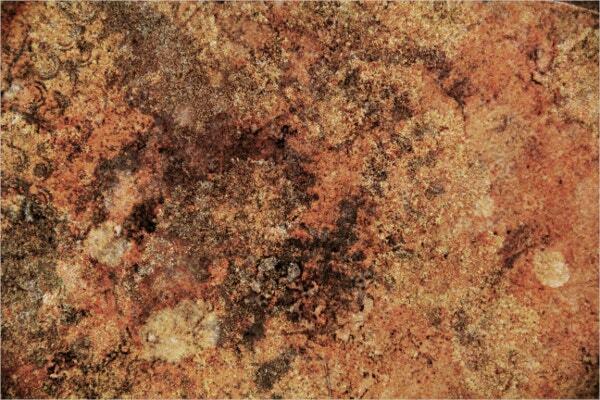 The designer spent a lot of time on the job, so this texture is perfect for your next design project. 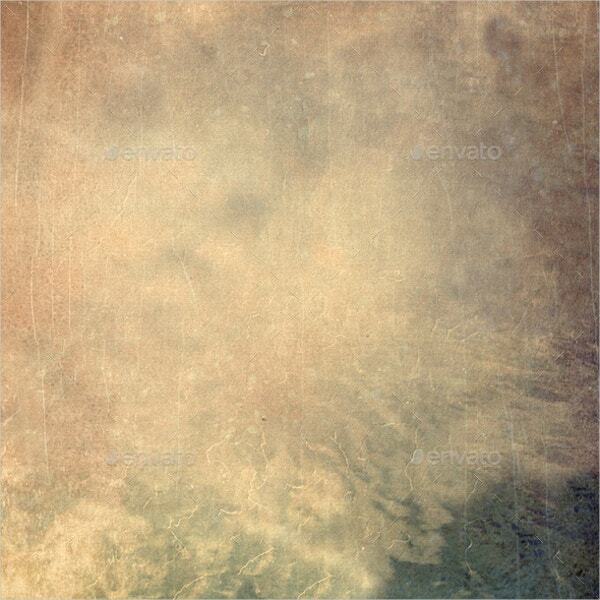 If you are looking for a perfect grunge texture for your design project, you can use this overlay model. This design features a high quality 300 dpi layout. 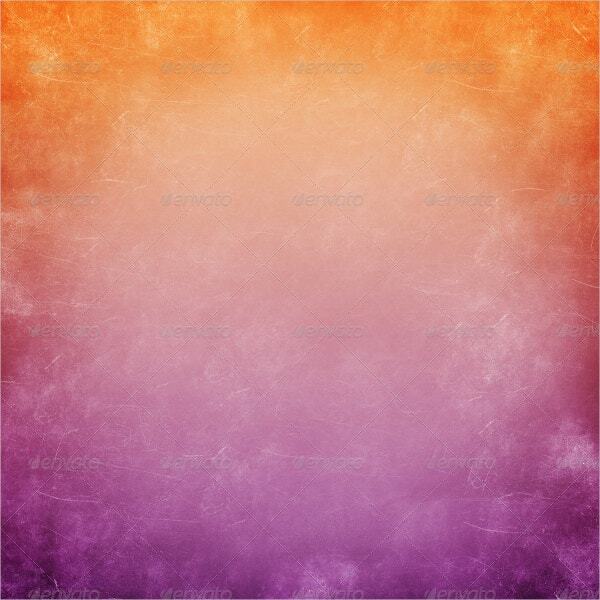 It comes in the JPG format, so it is a perfect option for texture background. 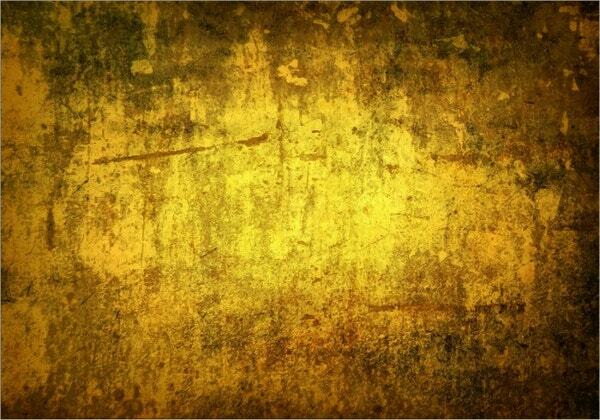 The texture is a high quality, high-resolution file that you can use for projects that require textured images. 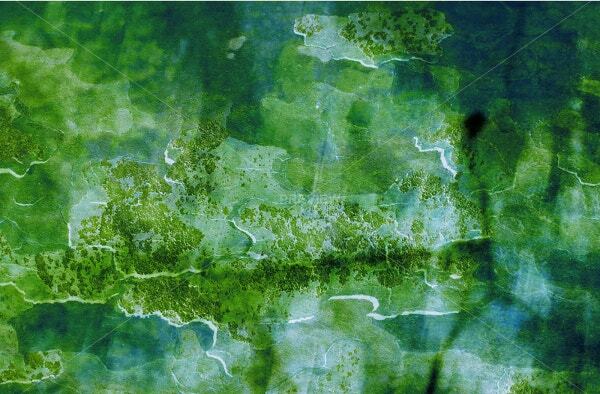 The texture comes in the JPG format, and you can resize the image if you want to. This is a better quality content that you can download for just a few bucks and use on any of your design projects. It is a perfect, resizable JPG image. You can use it for any of your projects. 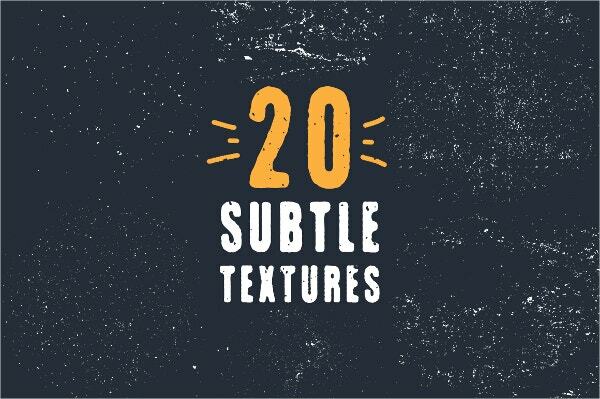 One of the unique features of every texture on this list is that you can use them as image files. Being able to use texture as image files means that it is easy to use them for any project as several design projects use either colors or images, particularly in the JPEG format.